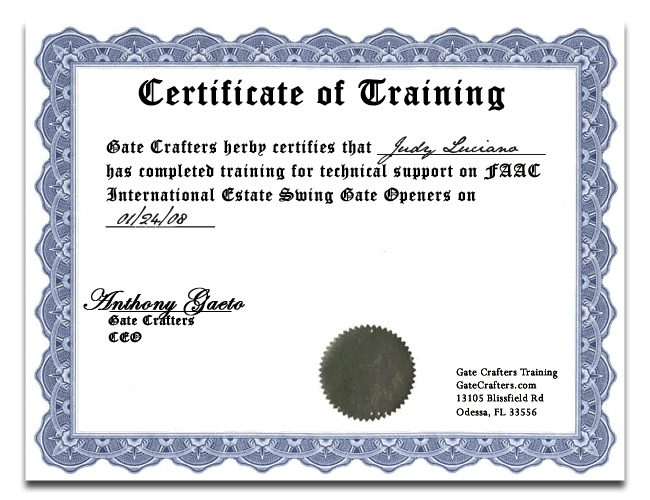 New and old LiftMaster gate openers. Any devices equipped with 312HM receiver s.
The LiftMaster 371LM, 372LM, and 373LM Remote Transmitters feature Security+ rolling code technology that sends a brand new code every time it is used. 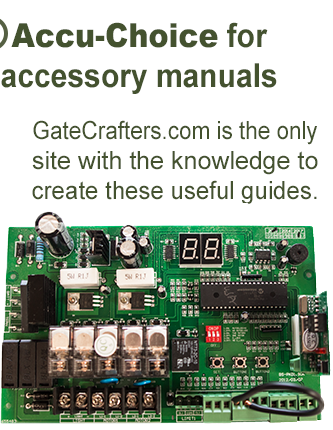 A 5-year 3-volt battery is included as well. The LiftMaster Remote Transmitters work on a 315MHz frequency and can be set to work for a garage door or a gate on the property. Battery Included: Ready to go right out of the box. Easy to Tell compatibility: Works with openers with a purple smart button and the ((())) logo. Visor Clip: Directional visor clip included. Strong Range: Enhanced Range Technology works on a strong 315MHz, great for anyone looking for 100+ foot range. 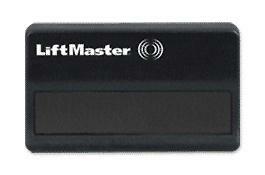 We here at GateCrafters offer the single, dual and triple button versions of the LiftMaster 370 series transmitters. 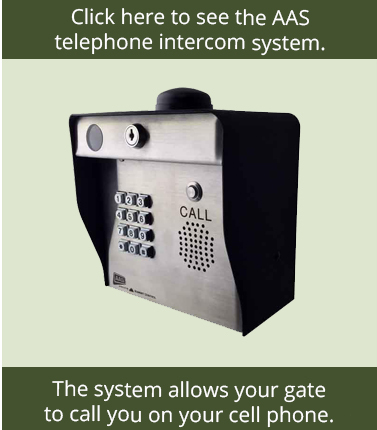 The 371LM (Single Button), 372LM (Dual Button), and 373LM (Triple Button) all run on the same frequency and are compatable with the gate and garage door models listed above in the Accessory Compatibilities section. All LiftMaster 370 series transmitters run on a 315MHz frequency, making them interchangable to suit your transmitter needs. 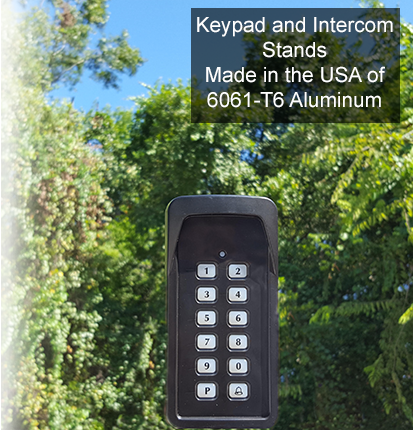 With the dual and triple button transmitter, you can use the transmitters on multiple garage doors, gate openers or any combination that works for you. To select the dual or the triple button LiftMaster transmitters, select either from the drop down menu at the top and continue to the checkout page.